Sharing the same name as Venice’s commercial and financial centre, these tiles are kind to your budget. When destroyed by a historical fire in 1514, the only building to survive in the Rialto was the San Giacomo church. Following the tragic event, the region was built back up and has grown to become one of the most beautiful destinations in the world. Just like this range of tough fibre-bonded tiles from Burmatex, the Rialto shows resilience, longevity and endurance in the face of destruction. 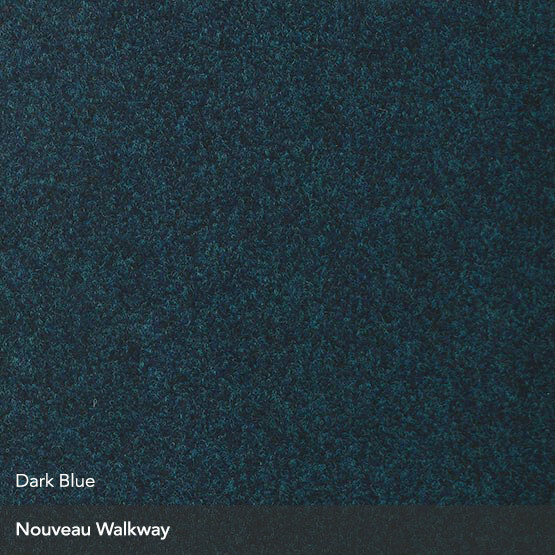 Constructed using solution-dyed polypropylene fibres, these velour carpet tiles are ideal for heavy contract commercial usage, school, offices and student accommodation. An impressive 10 year guarantee gives you peace of mind and confidence that you won’t be disappointed. x Burmatex Rialto - Added to your basket.